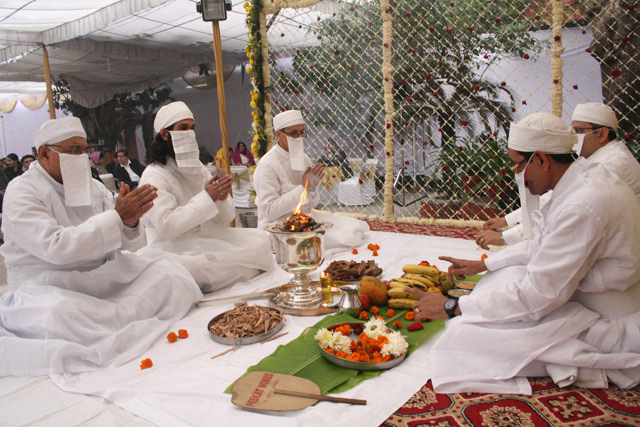 It is possible, that every Zoroastrian – Parsi, or other – who is online, has searched for information about Zoroastrianism. What we usually get are articles put together with scraps from other sites, and alternately either clearly orthodox or clearly liberal representations of the religion. It is rare to find a well written, non-judgmental description of Zoroastrianism, clearly stating its origins, tenets, and culture. This is one of those rare articles, written by Dinshaw and Hutoxi Contractor, for Quest magazine. Here’s an online version, published on The Theosophical Society website. A must read for all Zoroastrians, as well as those interested in knowing more about us.